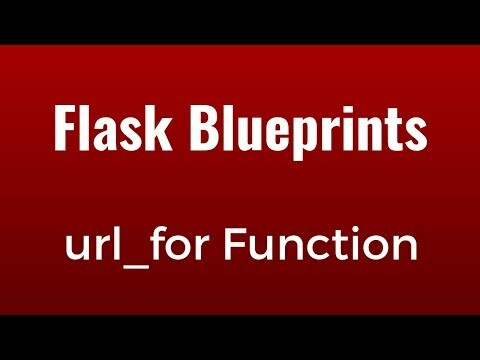 In this video, I introduce the Python Requests library to you by talking about how to perform GET requests to a language translation API. 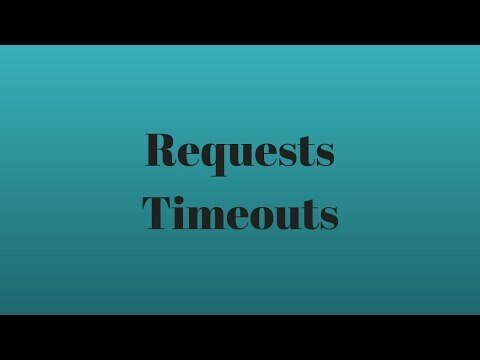 In this video I introduce to the easier way of accessing request headers starting in Django 2.2. 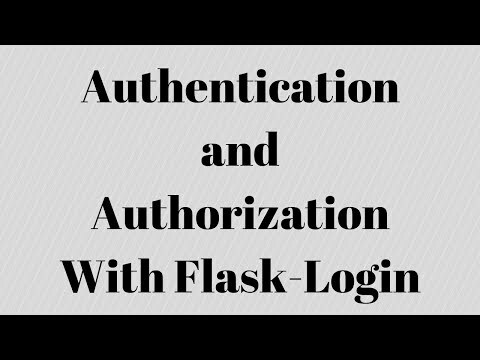 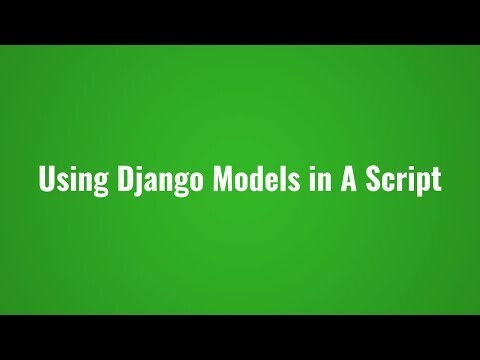 In this video I talk about how to use Django in a standalone script to use things like the models without running the app server.